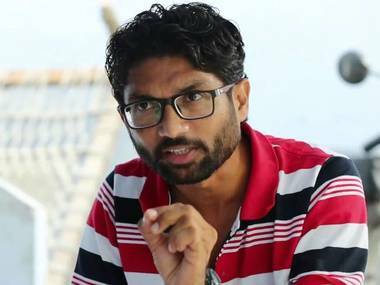 Bengaluru: Gujarat's Dalit leader and newly elected MLA Jignesh Mevani on Monday urged the Karnataka electorate to not vote for the BJP in coming Assembly polls and said he will campaign against that party in the southern state. "I'm ready to compromise with my ideologies to save our Constitution and to keep the BJP from winning the Karnataka elections," Mevani said, speaking at a commemoration event held here on the birth anniversary of slain journalist Gauri Lankesh. He also said that mainstream political parties from Karnataka should form an alliance to defeat the BJP. Mevani, MLA from Vadgam in Gujarat, said he will campaign against the Bharatiya Janata Party (BJP) for three weeks in April. The elections are likely to be held in April-May in Karnataka. The elections to the current 224-member Karnataka Assembly were held in May 2013. 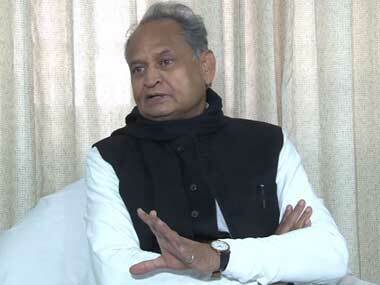 "I will speak to the Dalits (in Karnataka) and tell them their vote shouldn't go to the BJP," he said. 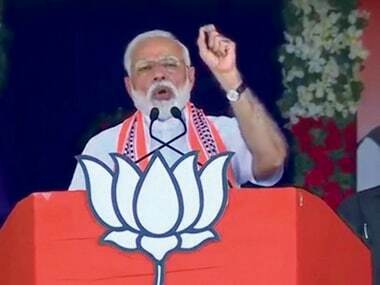 He claimed the BJP and Prime Minister Narendra Modi had not kept their promises of providing two crore jobs every year, made ahead of the 2014 Lok Sabha elections. 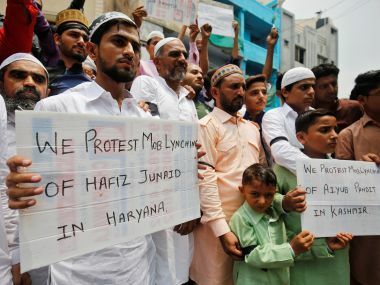 "The government hasn't paid much attention to jobs or farmer suicides but only focused on issues like love jihad," he said.